analysis on all Out-of-Home media formats. Bulletin billboards are considered the most impactful of large size out of home media formats. Typically 14 feet high by 48 feet wide they can be seen along expressways, highways, primary roads, and intersections providing a commanding presence. Bulletins are employed for directional and point-of-purchase purposes as well as brand awareness. 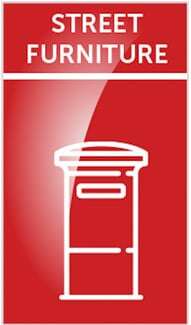 In select markets rotary bulletins can be moved to pre-approved locations every couple of months for maximum exposure and broader audience reach. Bulletins allow creative “customizing” through extensions and embellishments for heightened visibility. Digital Billboards (electronic billboards) are high-definition digital screens offering advertising spots that rotate every 6 to 8 seconds 24 hours a day. Digital billboards allow advertisers to customize messages easily, providing brilliant ads day and night. Wall murals, often larger than bulletin boards, are ads that are either painted or attached directly to the exterior sides of buildings or locations typically seen in major metropolitan cities. 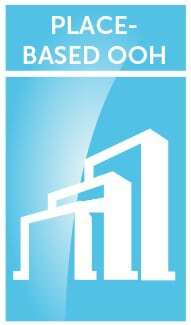 They provide excellent exposure in predominantly downtown urban areas and designed for long-term use. 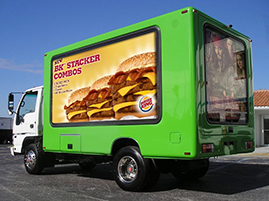 Whether it’s a fully wrapped bus, truck side graphics, taxi top or scrolling airport display, transit advertising provides a truly moving vehicle for your message. Bus and taxi advertising is a continually circulating billboard traveling around the marketplace. However, if you want to target bus or taxi riders, inside advertising space is an available option. Buses provide specified routes, while taxis travel anywhere. Rail and subway cars and stations present unique opportunities to attract the commuter and consumers attention. 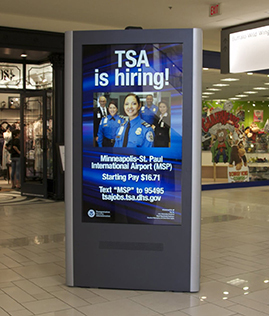 Airport advertising formats include backlit dioramas, digital touch screen panels, oversize banners, baggage claim displays and more. Passengers waiting in terminals and baggage claim areas offer extended exposure to a very captive audience. Street furniture enables advertisers a format that connects with consumers on a face-to-face level. Options include transit shelters, bus benches, newsracks, and free standing public service kiosks. Transit shelters are placed along busy primary streets throughout a market and typically situated where traditional billboards are limited or not permitted. 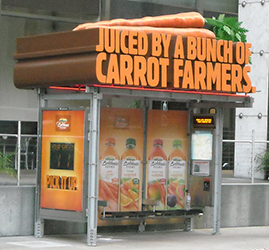 Transit shelters capture the attention of consumers driving by or waiting at busy intersections because the advertisements are highly visible and located at eye level. They are usually inexpensively priced, making them perfect for long-term promotions. 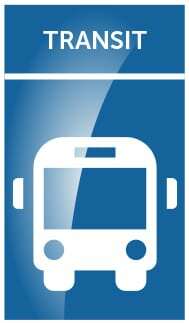 Because transit shelters are backlit for easy night viewing, your message will be noticed any hour of the day. Street Furniture is visible to pedestrian and vehicular traffic offering a high reach and frequency for brand awareness or point-of-purchase opportunities. Place-based OOH advertising formats are specially located where particular groups congregate for a variety of purposes such as shopping malls, sport stadiums, theaters, convention centers, school campuses, and more. 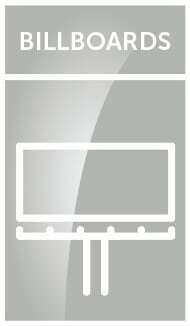 Digital screens and video networks are available in many placed based locations. Shopping mall displays are located at entrances, close to anchor stores, and other high traffic areas. Backlit directory panels and kiosks are the most popular form of mall advertising. It’s the next best thing to point-of-purchase advertising. Many malls offer digital screens, hanging banners, escalator wraps, door clings, food court media and other options. Arena advertising is used to reach a captive audience with guaranteed circulation and demographics that provide excellent visibility and impression size, plus the possibility of TV exposure. Specialty placed based advertising captures the attention of consumers in the midst of their activities and lifestyles, blending with the environment to impact crowds in situations where they are most likely to “listen.” Specialty media formats range from sign spinners, street teams, pedicabs, projections, airborne displays and much more. Specialty placed based is out-of-home advertisings cutting edge. 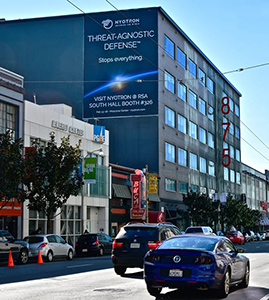 Billboard Connection of San Francisco, CA provides complete solutions to designing, launching and managing all your outdoor advertising campaigns.